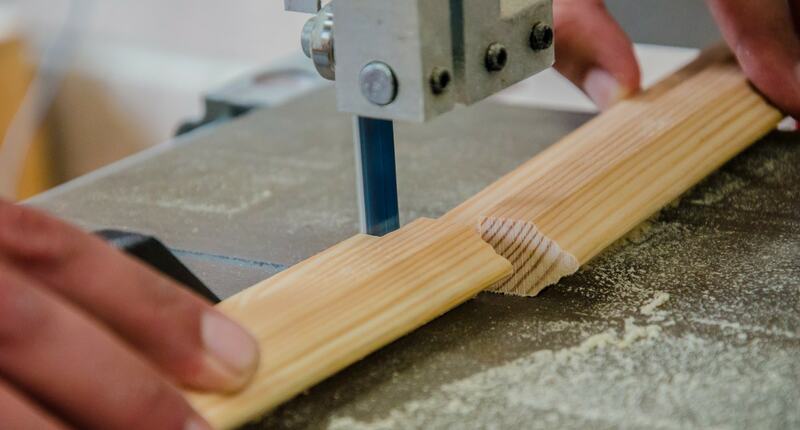 Replacements -Our skilled team specialises in the production of new sash timber window replacements to go into the original restored frames and coupled with our draught proofing and full finish painting services. 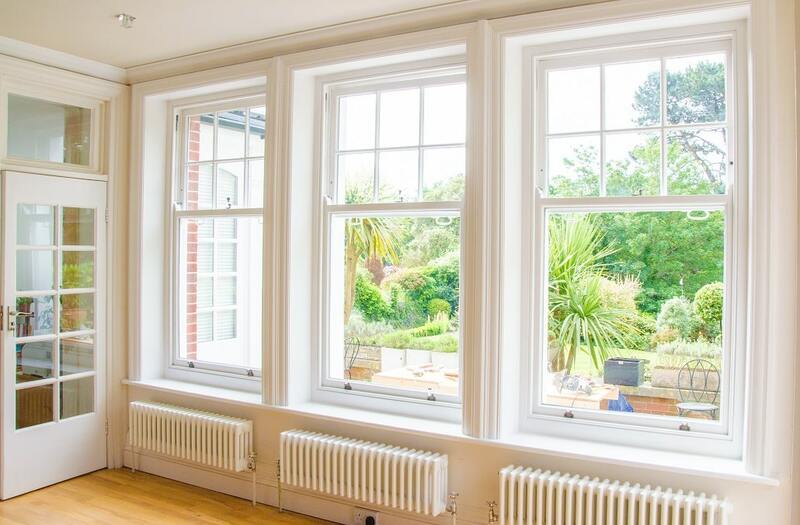 Our sash window replacements are designed to match your existing windows so if a replacement is needed, it will blend in perfectly with your property, no matter what the age or style of the house is. 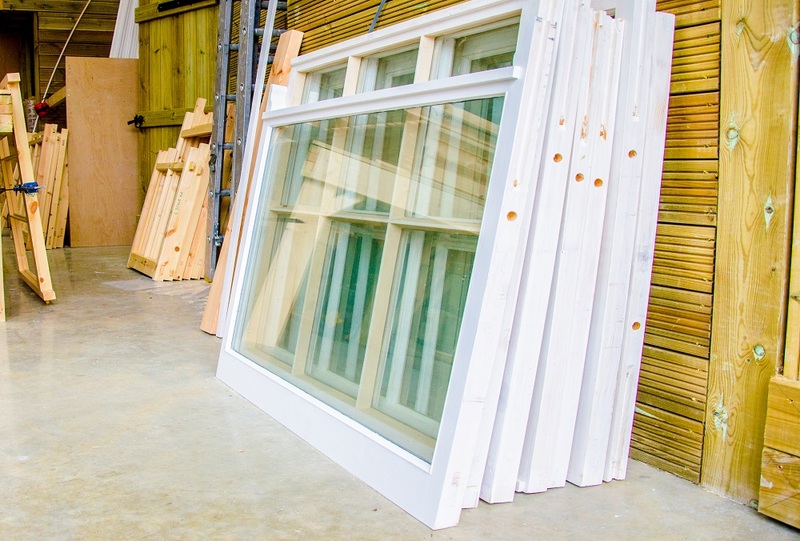 We can replicate all styles of sash windows, from Georgian through to Edwardian. We only use traditional joinery techniques and all have solid glazing bars as standard. A popular choice for clients who are looking to replace their windows but wish to keep the charm of the period property is our Heritage glazed replacement sashes. These will complement the period design of your property but will improve on the energy efficiency and help save money on your heating bills. 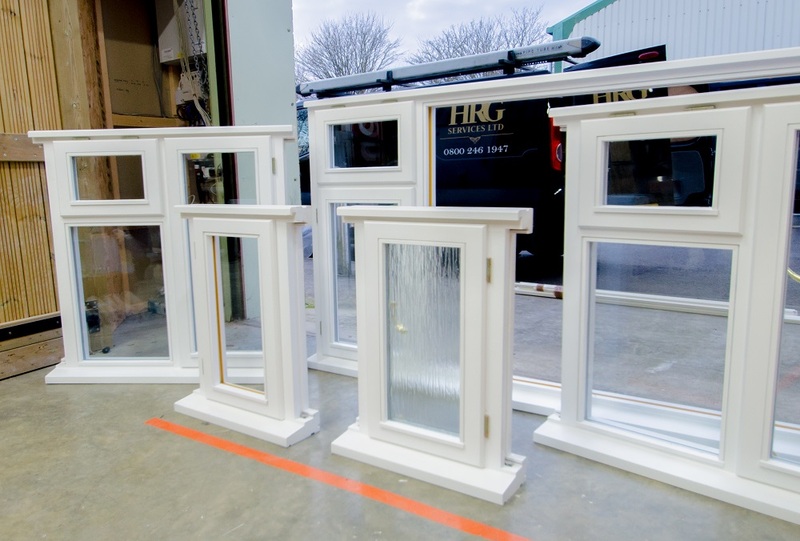 Our slim heritage double glazing is only 12mm thick, and from a distance will appear to be part of a single glazed unit. 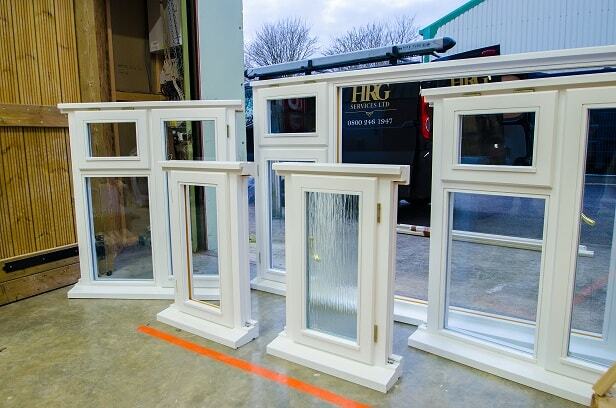 Along with this we also make complete box frames and also casement windows. All bespoke and all in a variety of glass and timbers.